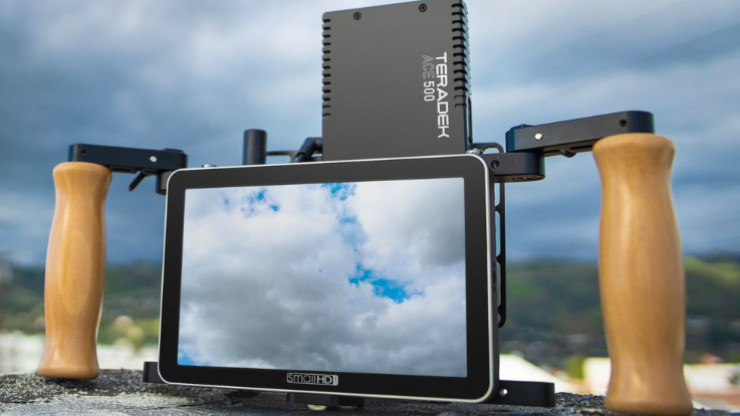 Teradek has just announced the Ace 500, a budget friendly, compact, ultralight wireless video system that delivers uncompressed 1080p60 video at up to 500 ft with claimed zero delay. 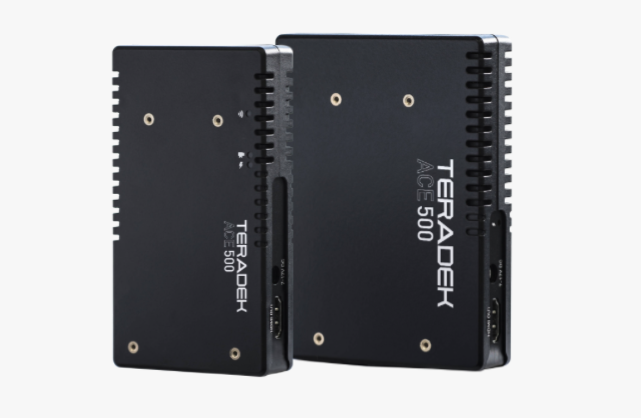 The Teradek ACE 500 is an HDMI-only wireless video system that has been designed to be used with DSLRs, mirrorless cameras, camcorders, and action cameras. 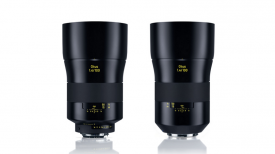 The ACE 500 comes in a compact and lightweight form factor. 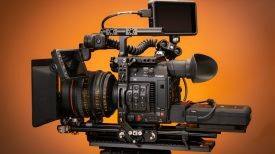 The transmitter weighs just 126g (4.4oz) while the receiver weighs 146g (5.14oz), making themsuitable for use on gimbals and camera rigs of any size. 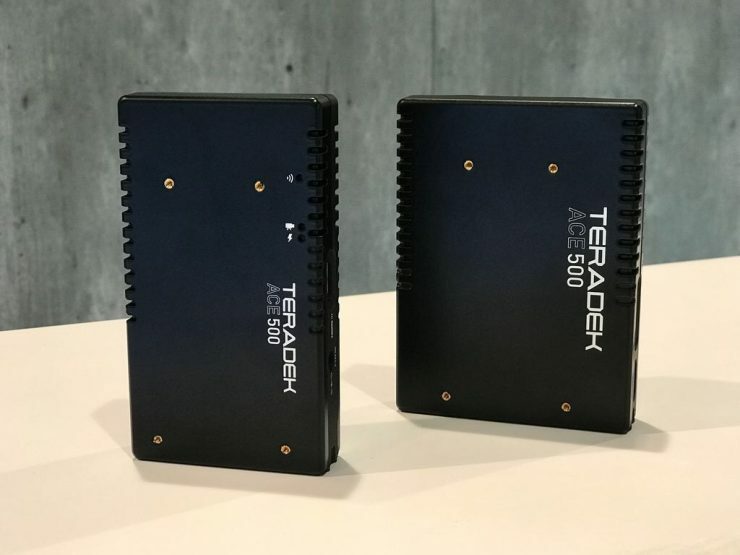 The Ace 500 is said to be designed with the same reliability and performance as the Teradek Bolt line. The Ace can powered with optional battery plates. 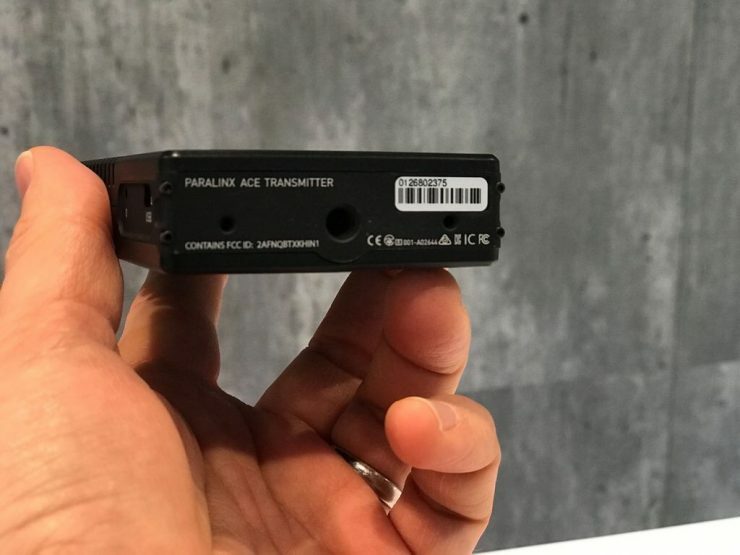 The Ace 500 basically looks to be a rebranded version of the Paralinx Ace. 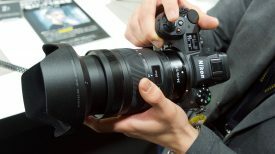 In fact, it actually has Paralinx written o the bottom of it. 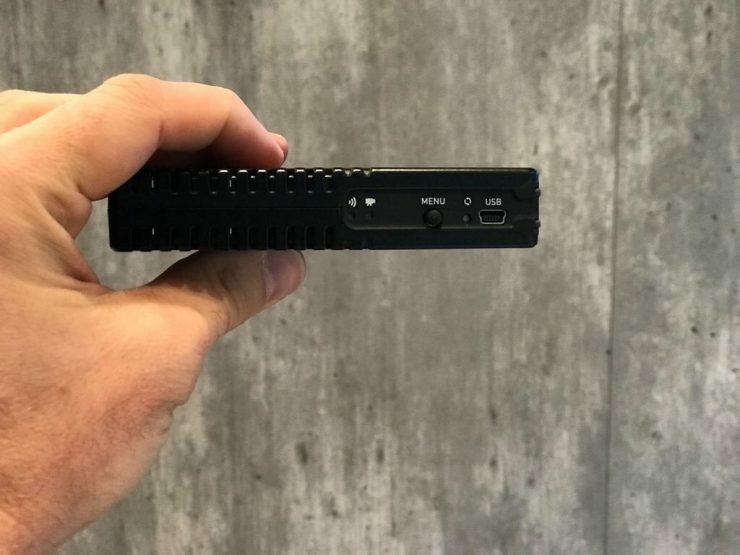 Vitec bought Paralinx and it became part of Teradek. The Ace comes with a single ¼”-20 mounting point for mounting camera arms or hot shoes, and two 4-40” points for optional mounting brackets. You can pair the Ace with FOCUS monitors for an all-in-one handheld wireless monitoring solution. 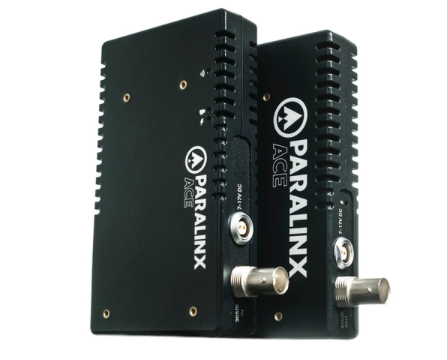 Ace transmitters can be paired with FOCUS RX, while Ace receivers can be paired with a FOCUS TX. 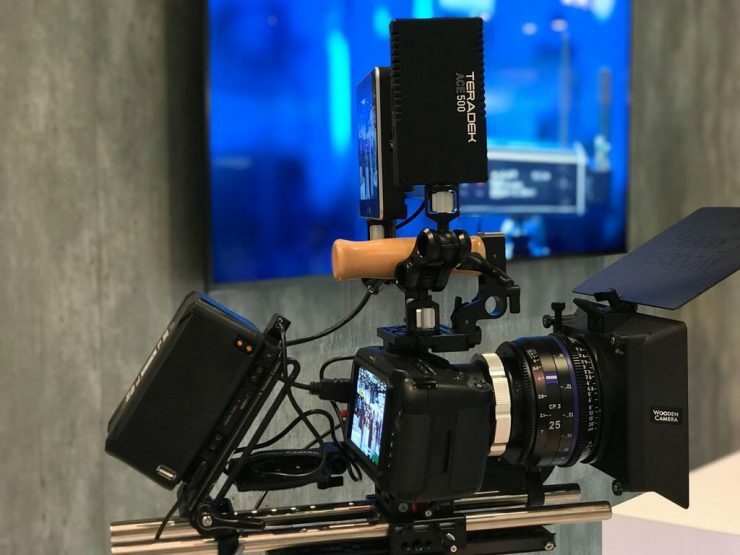 The Teradek Ace 500 will retail for $899 US and should be available sometime in May.